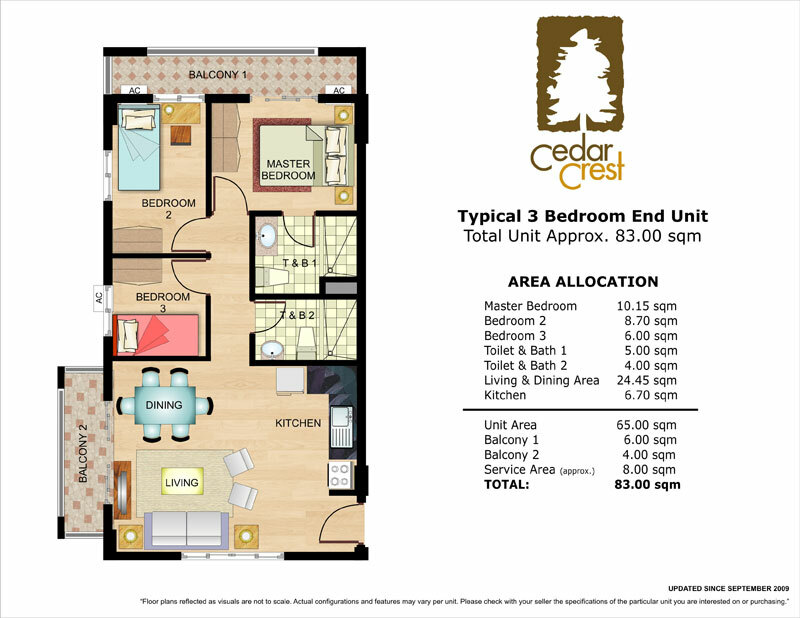 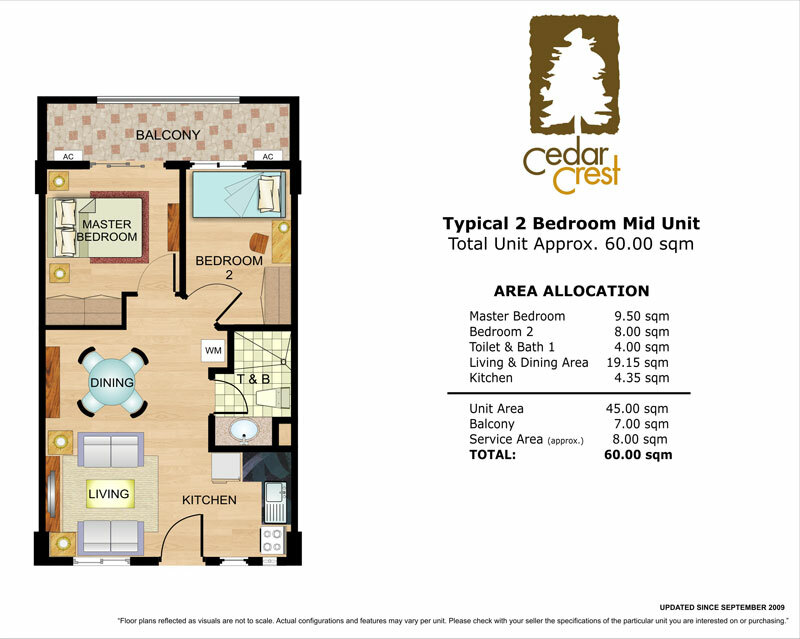 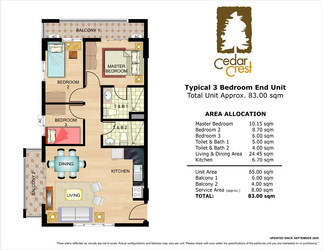 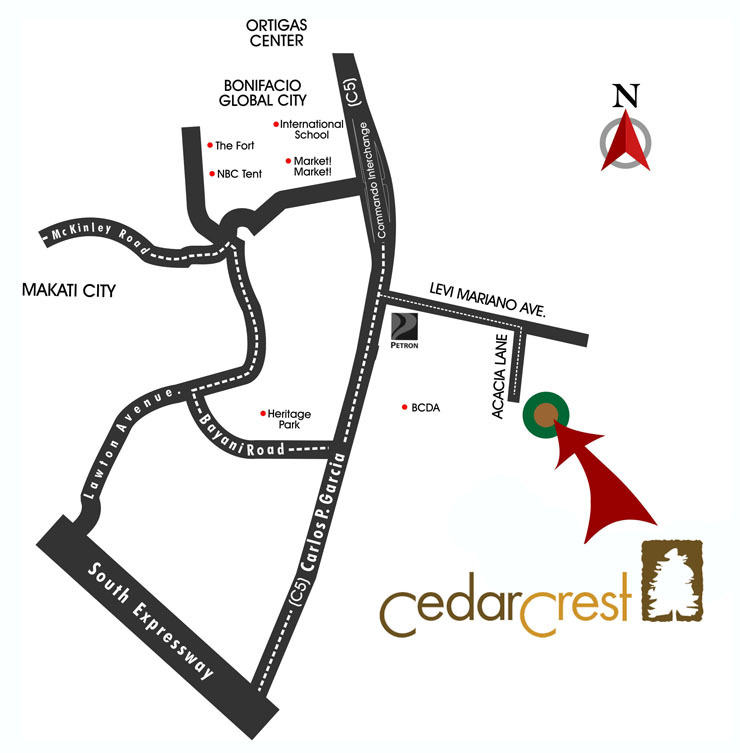 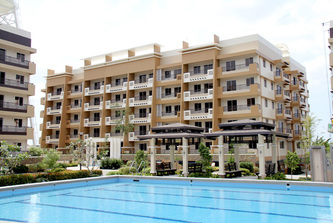 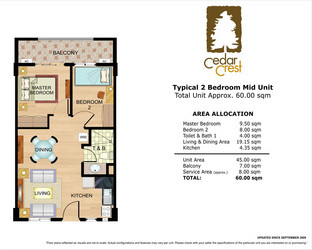 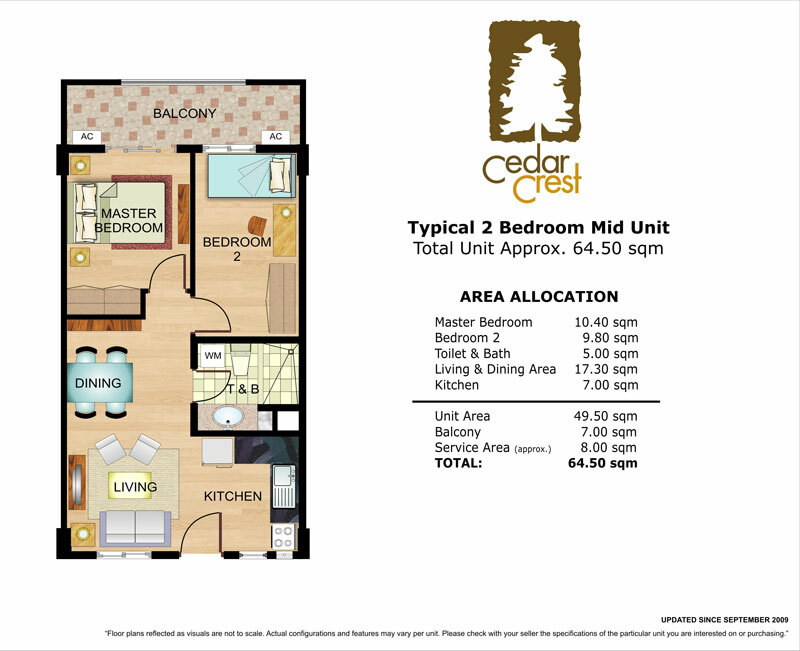 Cedar Crest blends Neo-Asian features and minimalist design concepts to provide homeseekers a residential haven that focuses on daily family and individual lives. 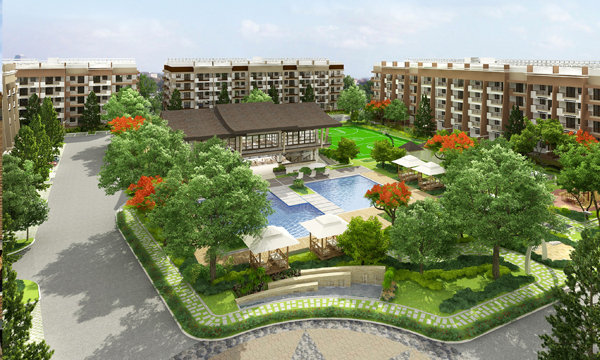 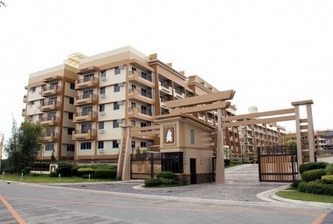 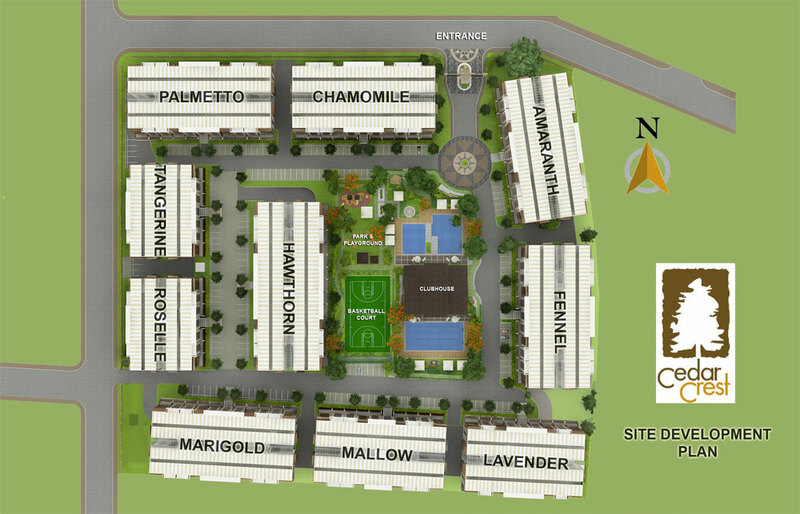 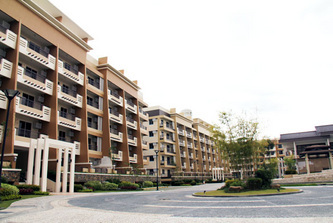 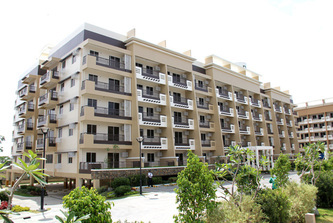 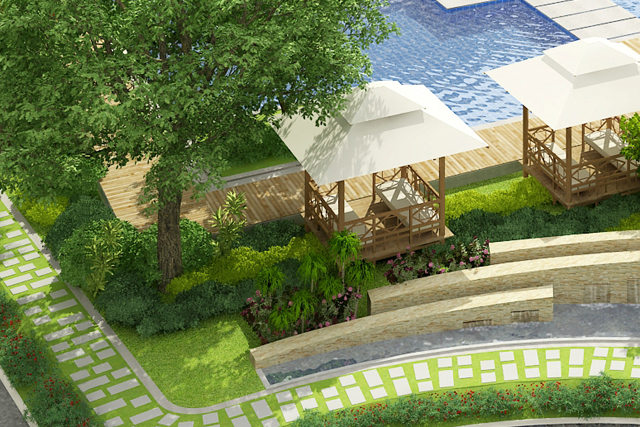 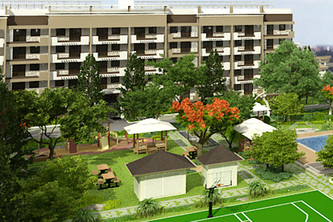 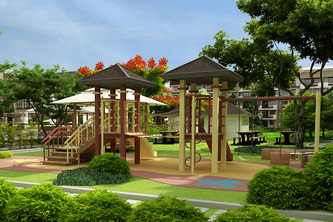 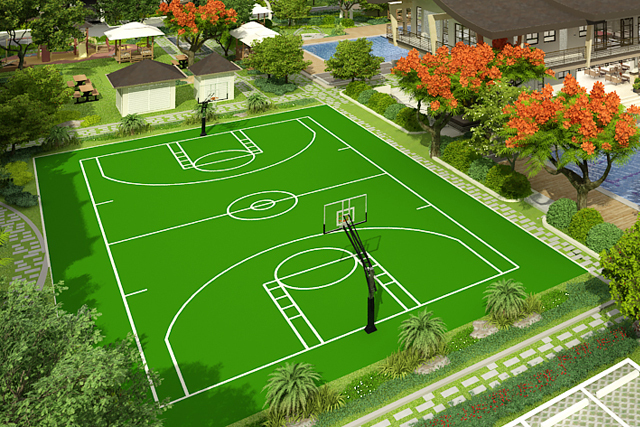 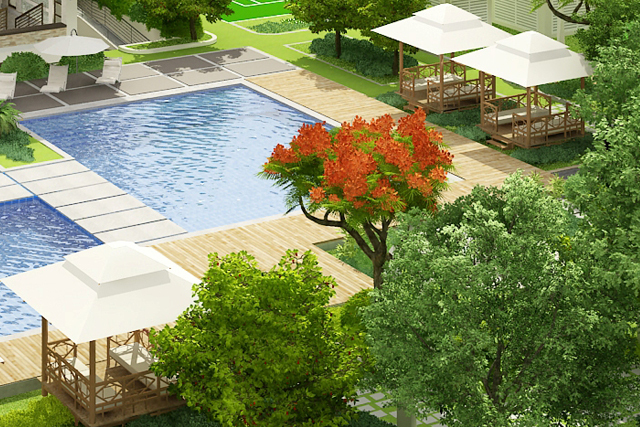 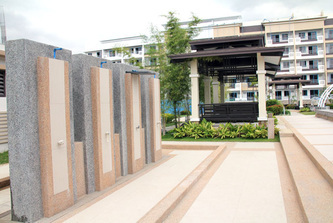 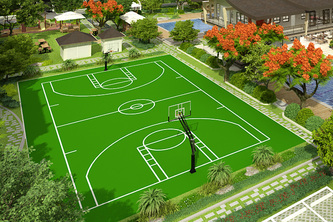 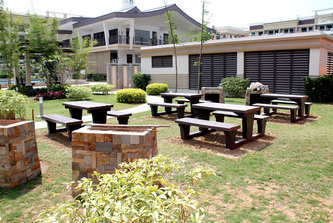 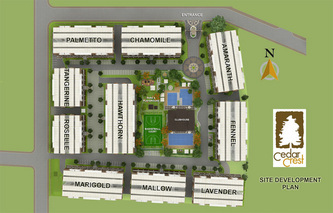 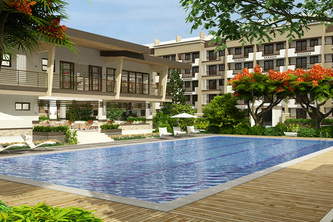 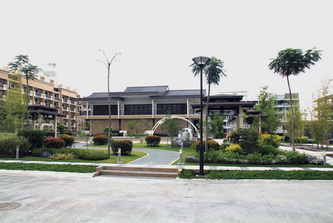 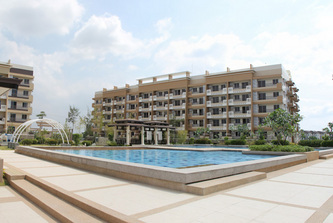 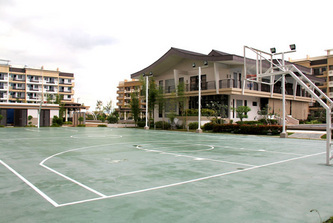 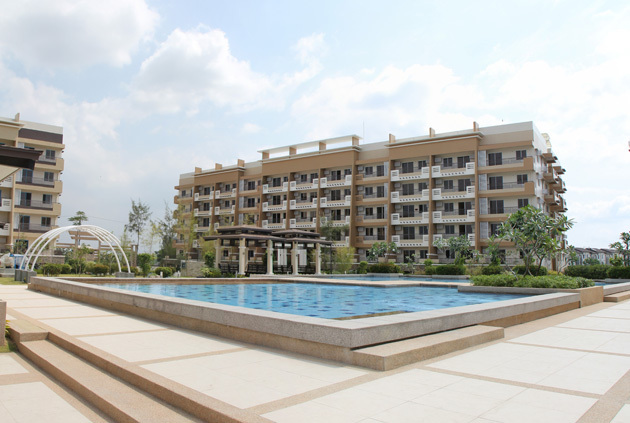 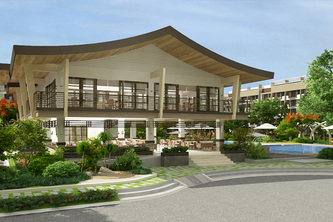 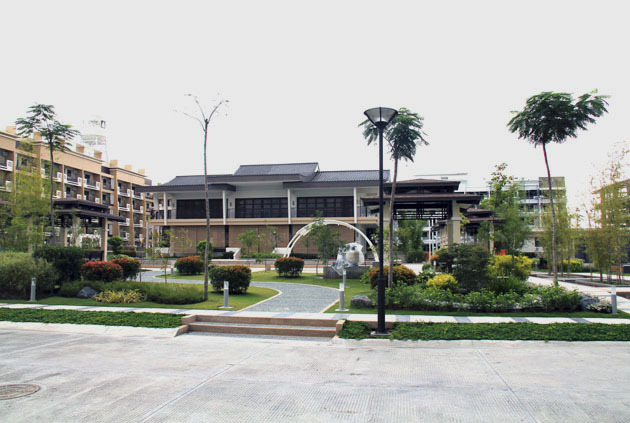 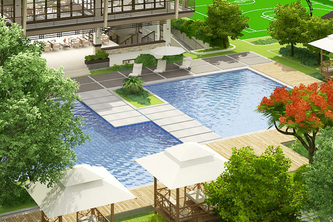 Experience serenity in this charming 4-hectare development’s Zen-inspired landscapes and efficiently-planned units. with the comfort they deserve. 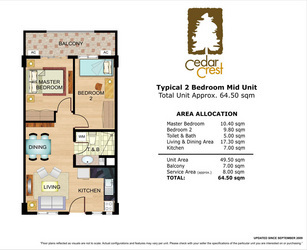 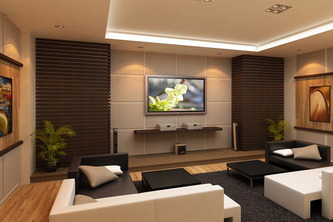 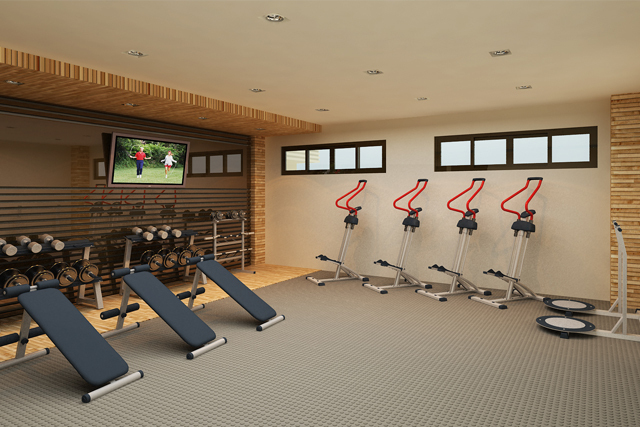 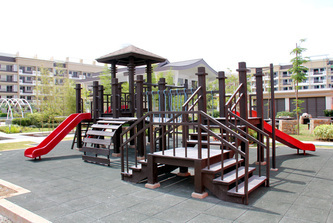 There are unit selections to suit the varying needs of different families.